This contemporary pop-up store is in the bustling area of Sé which is an ideal location for brands to host a Pop-Up Store. This four-storey shop boasts a classic frontage which creates a nice feel with great visibility. 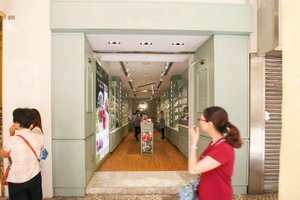 The interiors are simple with spotlights, giving the shop a fresh feel. 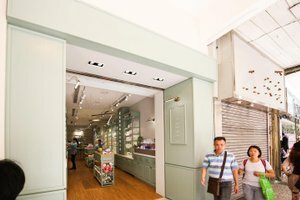 With facilities including shelves and a security system, this shop can accommodate a range of pop-up stores. 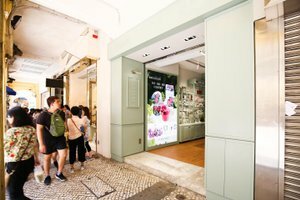 Surrounded by local eateries and located near to the tourist attraction, Lou Kau Mansion, this shop is great for brands and startups to bridge the gap between online and offline retail in a touristic setting.